Good day ya&apos;ll, I&apos;ve got some epic news coming straight from us to you. 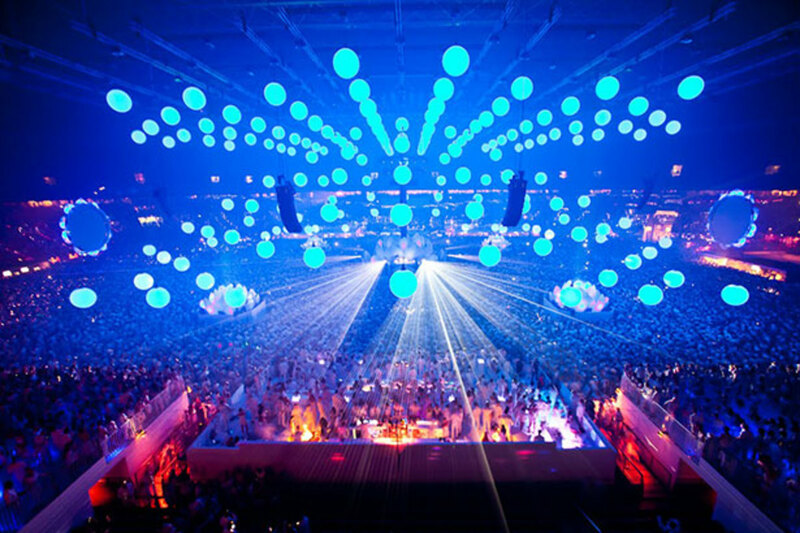 Sensation, one of the world&apos;s largest global dance music event experiences, will be coming to the US this fall. Here&apos;s the quick back-story on Sensation for those of you who don&apos;t know: Sensation was launched in 2000 by Dutch company ID&T and has since become the largest global dance music event experience. To date, ID&T has produced over 80 Sensation shows worldwide before millions of people. 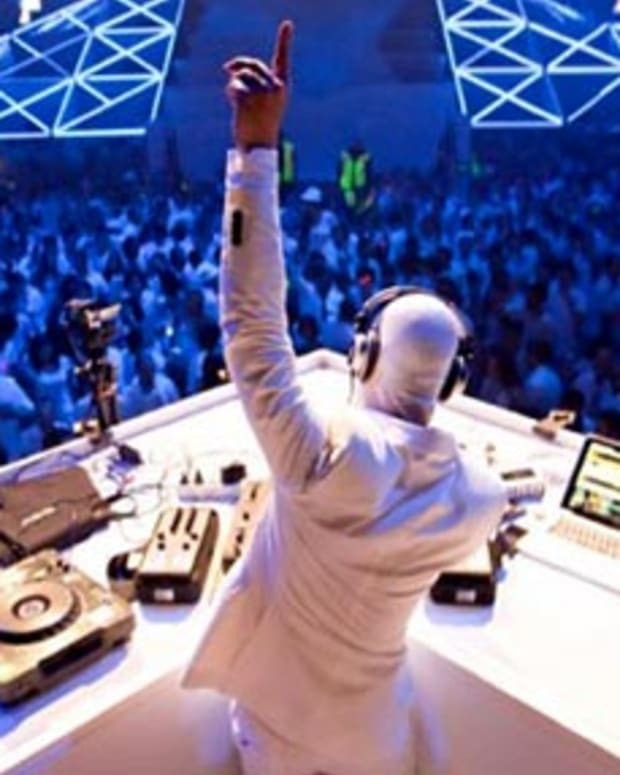 It’s truly the most spectacular dance and music phenomena in the world…all in a sea of white. Now many of you may remember that Sensation came to the US for the first time last October, and after that successful launch with two sold out performances at the Barclays Center in Brooklyn, Sensation is gearing up to come and share the beyond epic experience with the rest of us. Now they will be making a special announcement through a video teaser today, May 13th at 3 pm EST/12 pm PST, which you will be able to watch with yours truly, the Magnetic family. Here&apos;s another fun piece of news for you to chew on whilst you wait: Sensation is offering a very special promotion in which they will be inviting fans to be "Club Members." Now what that means is that Club Member fans will be able to gain access to the pre-sale and acquire exclusive updates on Sensation. Now the URL is currently being built, but to become a club member fans need only to fill out a form. All of this information and more will be revealed before you know it, so for now be sure to have your web-page open and your browser set to Magnetic at the appropriate time to see the teaser. In the meantime, we invite you to watch the after movie of Sensation at the Barcays Center last October and get yourselves hyped! 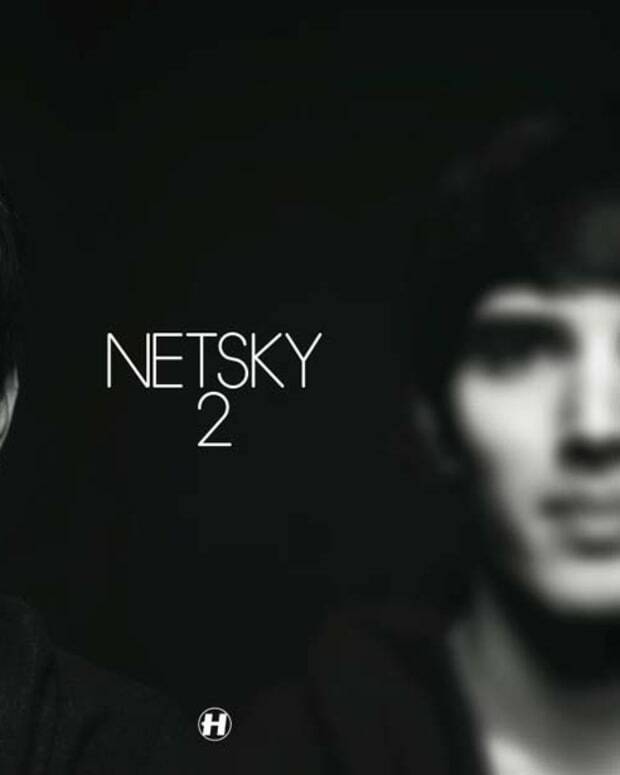 Check out the video below and don&apos;t forget, 3 pm EST/12PM PT!